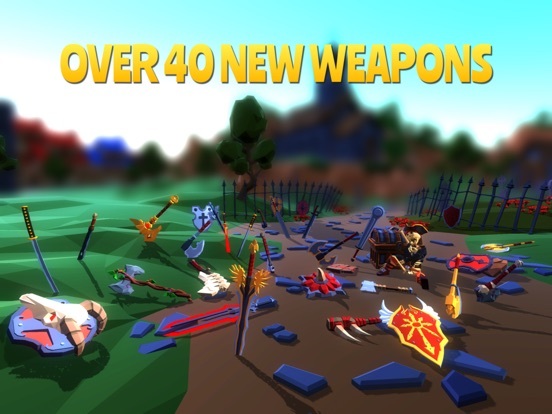 This super addictive, incredibly brutal IO game will have you hooked! 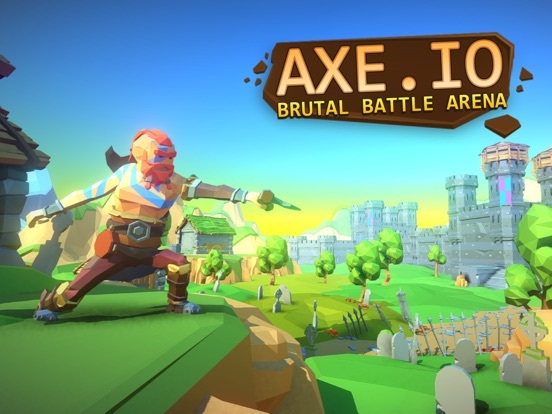 Whether you have two minutes to spare or twenty, there’s always time to join in the fun and crack a few skulls in AXE IO! 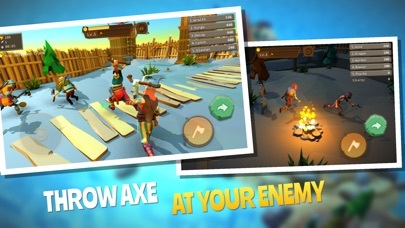 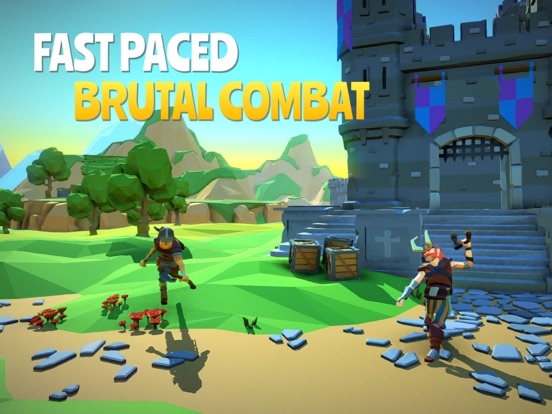 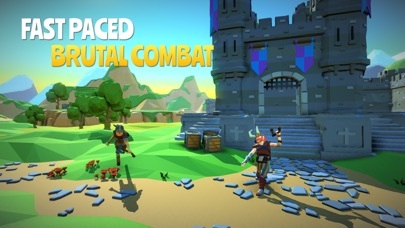 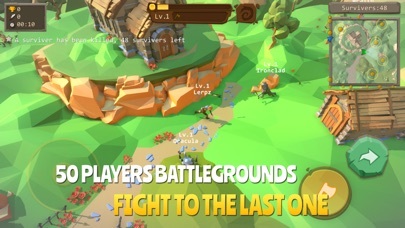 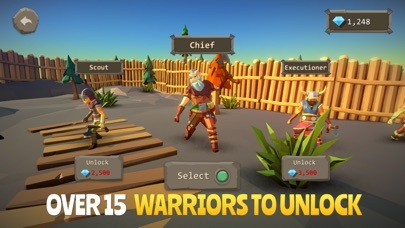 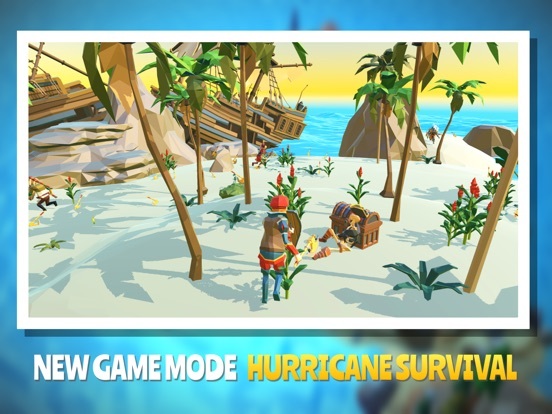 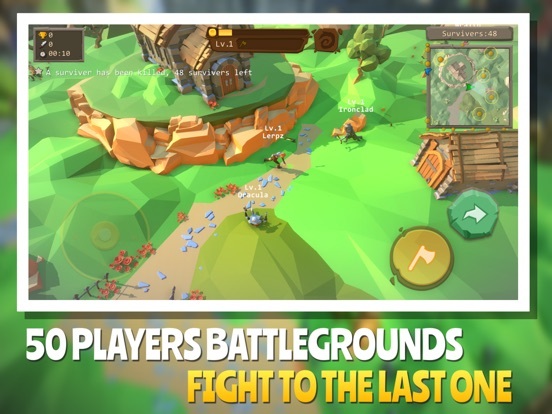 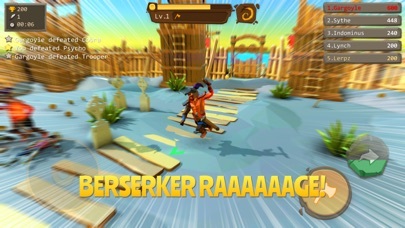 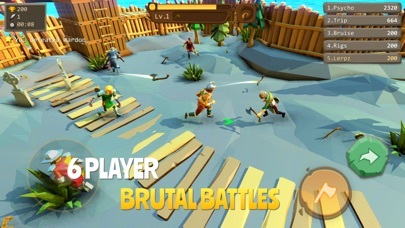 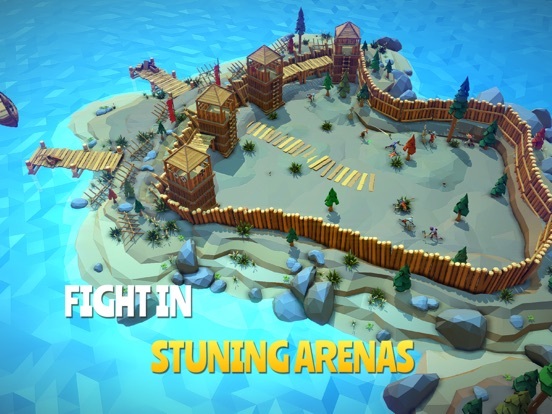 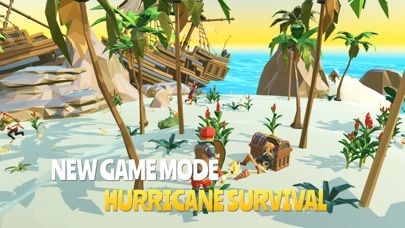 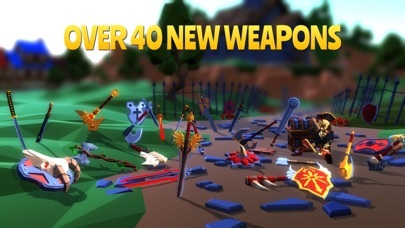 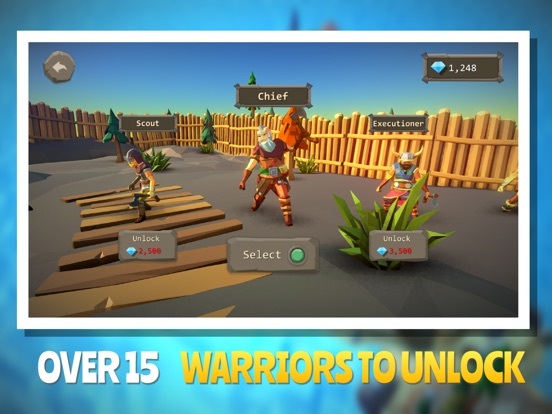 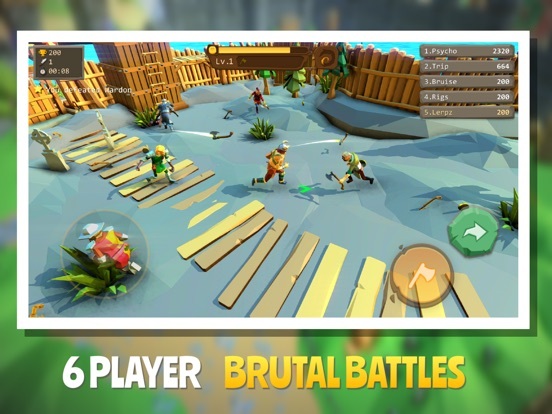 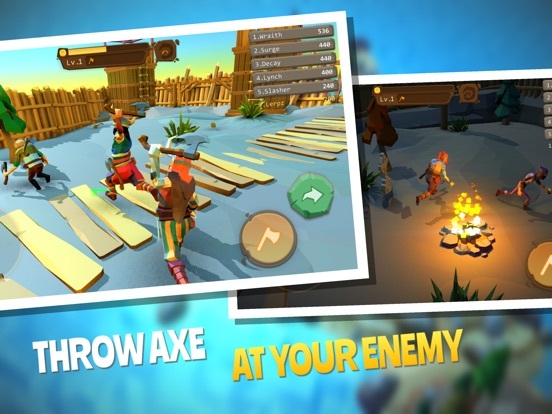 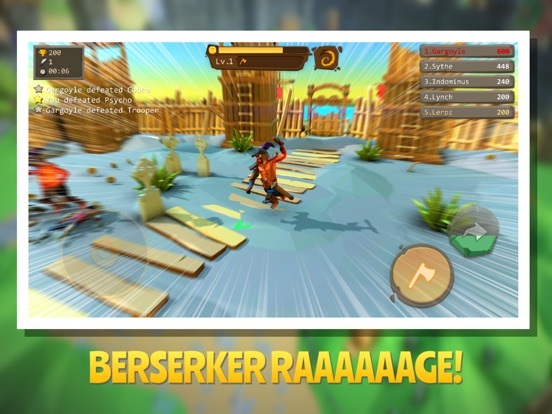 DOWNLOAD AXE IO FREE TODAY – THE MOST BRUTAL BATTLE ARENA GAME AROUND! 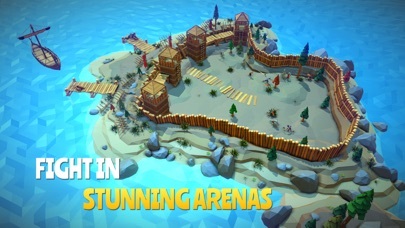 Thanks for playing and your continued support!